Using Drones for Roof Inspections is not common today. 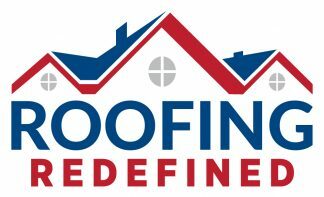 However Roofing Redefined has been using Drones for over 2 years inspecting roofs for possible damage. Here are 3 Reasons using a Drone is Best for Roof Inspections. Reason 1. Exposing yourself to liability resulting from someone climbing on your roof. If a stranger wants to climb on your roof to inspect it, how do you know they are properly insured in the event that they fall off or destroy something. If they fall then they may sue you and use your insurance or worse yet sue you for big bucks. 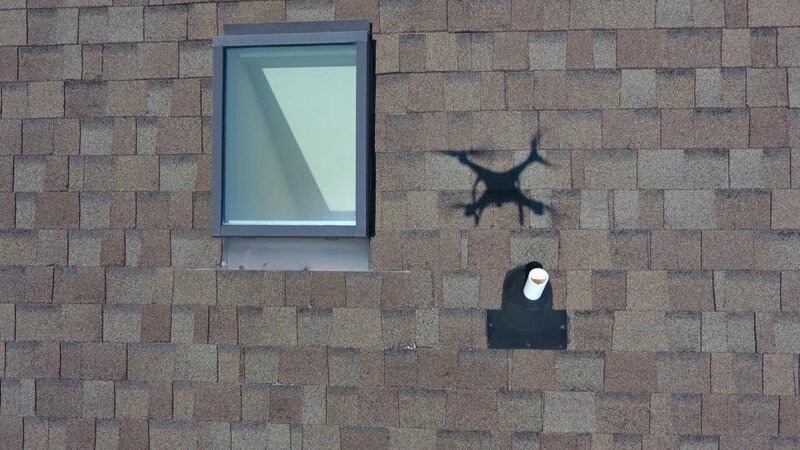 A Drone does not touch your roof or expose you to harm in the process of inspecting your roof. Reason 2. Causing even more damage by walking on a damaged roof. If your roof has issues with improper installation, the last thing you want is someone walking on the shingles causing more damage. Leaving your roof with damage that may or may not be covered by insurance. This could create a major expensive repair that was not planned for. Reason 3. Documentation with video and or high resolution pictures. A Drone can capture pictures and videos as needed to see problems. These pictures can be used to find the problem and as proof for an insurance claim, if needed. We download the pictures on our large Ipad and show the owners our finding and decide the next action steps of doing a repair, a roof replacement or file an Insurance Claim. The best option of a fast and safe roof inspections starts with using a Drone. Let us show you how a Drone is used in a totally FREE Drone Roof Inspection and determine if you have any issues concerning your roof. Click the button below and schedule your Free Drone Roof Inspection.